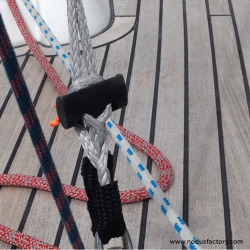 The T-close snap-shackle on ready-to-use strop is easy to use, rapid opening and very lightweight. 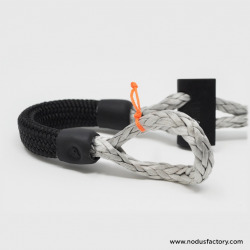 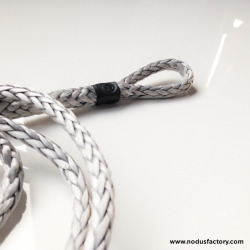 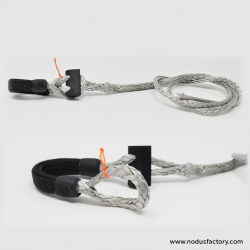 The soft loop can be hooked directly into the clew or tack. 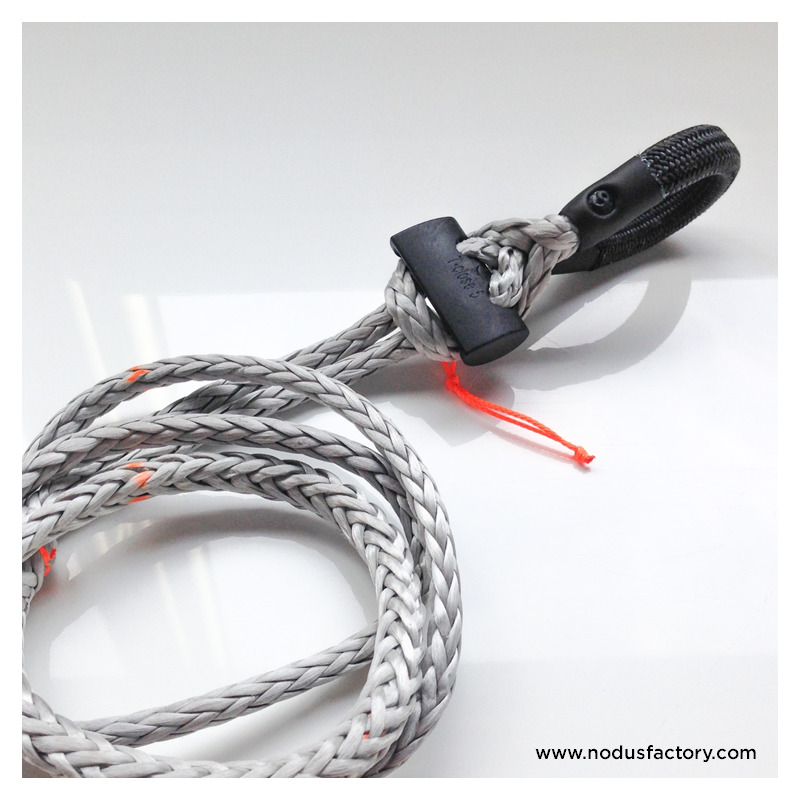 The T-close snap-shackle on ready-to-use strop is easy to use, rapid opening and very lightweight. 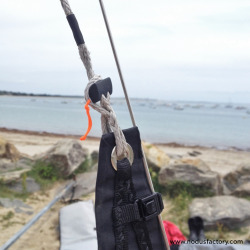 The soft loop can be hooked directly into the clew or tack. 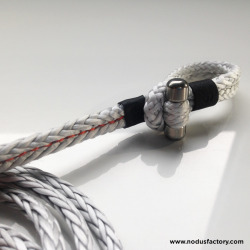 This product can be customized. 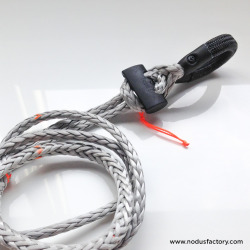 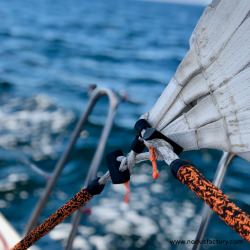 Multi-purpose snap-shackle for rapidly connecting two parts: Halyards, jib and gennaker sheets, reefers, bracing, mainsail foot, furlers, etc.